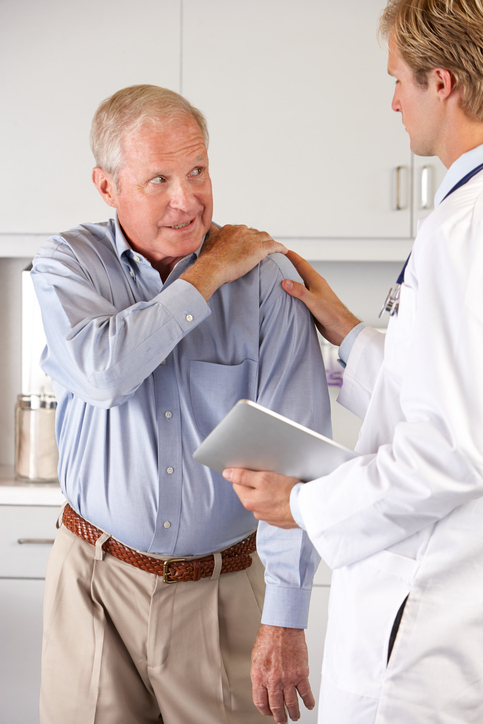 Why Choose Our Shoulder Physicians? At The Orthopedic Clinic, we give our patients the ability to live their very best life in full motion. We approach shoulder care with this mindset, customizing our treatment plan to you. Why? Because we believe this is how to provide the best care possible. And that’s what you deserve. 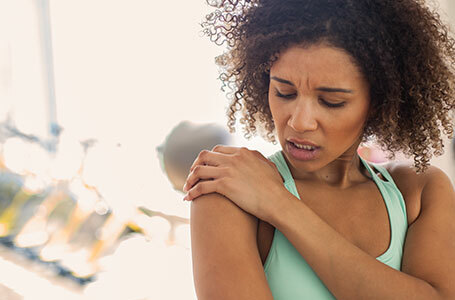 A shoulder injury can impact everything you do throughout your day, and living with pain can make you miserable. We can help. Contact our dependable orthopedic specialists today to schedule an appointment with one of our compassionate, caring physicians.